From the creators of the Murder Minute App comes your new favorite fix for True Crime. Welcome to the Murder Minute podcast. With a run time of about a short commute, Murder Minute is your no nonsense dose true crime. Each episode of the program includes a scripted narrative detailing a crime preceded by True Crime Headlines, “a brief true crime news update” . 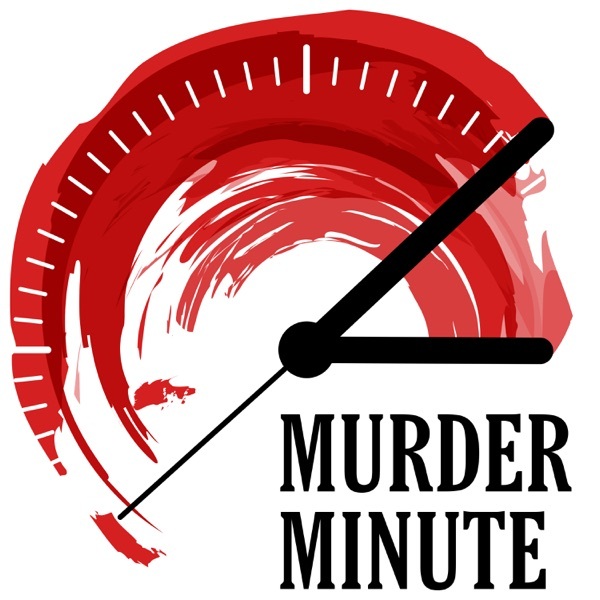 Through meticulously crafted storytelling and sound design, Murder Minute delivers a unique and immersive listening experience. Subscribe today on Himalaya, Apple Podcasts, Spotify. Don’t forget to download the Murder Minute App, available on the app store and Google Play, and follow us on instagram @murderminute for even more true crime headlines. Murder Minute, your daily dose of True Crime.